Paladins are highly specialized warriors. They have many of the skills that pure warriors do, but they are also gifted by their God with certain powers. Chief among these is the ability to heal themselves or their comrades. 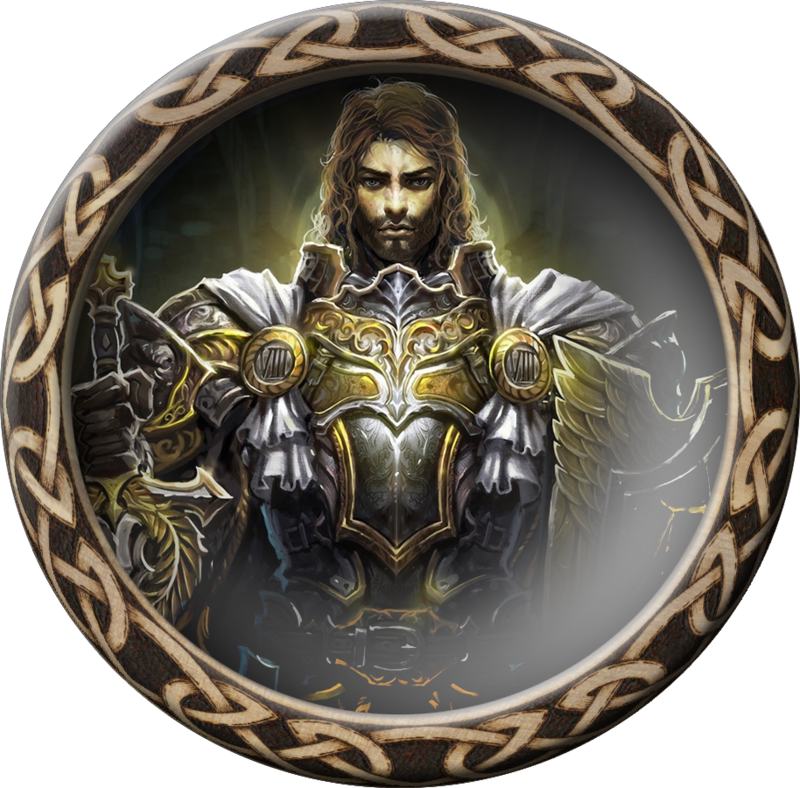 Paladins may be considered a cross between a Warrior and a Cleric. 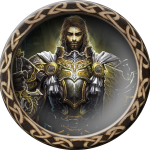 Paladins begin with the skill in the sword, and gain fast healing as a default skill. Other weapon skills may be purchased fairly cheaply.